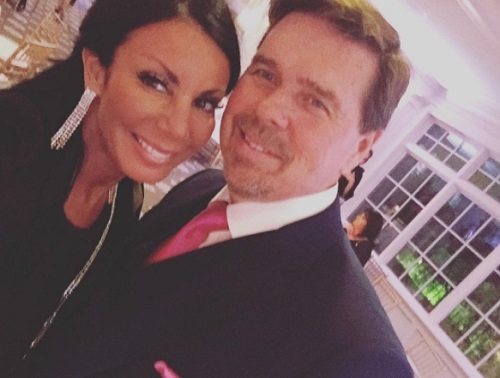 Real Housewives of New Jersey star Danielle Staub is engaged to her boyfriend, Marty Caffrey. If you believe Teresa Giudice, you would assume that she’s been engaged 19 times. So, that would make this engagement the 20th one. Of course, she had to document her engagement on camera. The reality star cannot leave the reality TV life behind. Marty Caffrey popped the question in front of Danielle Staub for Season 8 of The Real Housewives of New Jersey. Multiple alleged sources told E! News that Danielle Staub’s life is now “perfection” now that she got engaged again. It’s obvious that her engagement will be in the upcoming season of Real Housewives of New Jersey. It’s also the season where Danielle Staub marks her big return to the show. She previously found fame on the Bravo series when she had an epic feud with Teresa Giudice, which played out in the first two seasons. The two had several fights, including the famous table flipping scene where Teresa Guidice calls the mother-of-two a “prostitution w**re” on the show. That was also the same scene where she accused Danielle Staub of being engaged 19 times. 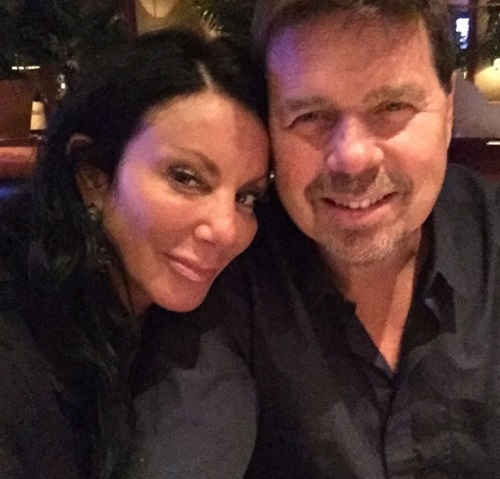 Danielle Staub split from her previous fiancé, Joe Malsata, in late 2015. The two reportedly met on Tinder. Following the split, Joe Malsata leaked a tape to the media of a woman spouting racial slurs. He claimed the woman on the tape was Danielle Staub. The 54-year-old Bravo star began dating Marty Caffrey in April 2016. She recently celebrated their one-year anniversary on Instagram. She called him a “wonderful man” and said she was “blessed” to have him in her life. As for Danielle Staub and Teresa Giudice, the ladies have turned over a new leaf since then. 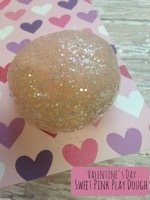 The two have mended their relationship, and sometimes take yoga classes together. Don’t look for these two to fight in the upcoming season of RHONJ. According to media reports, Danielle Staub’s engagement took place over the weekend and in front of the Bravo cameras, reports NJ.com. She wanted to make her return to the series after her five-year absence and reconciliation with Teresa Giudice. Bravo has not yet announced the lineup of the upcoming eighth season, even though the castmates have been taping. The producers typically wait until taping is over to decide which of the ladies will return for the season, and will be deleted to the “friends of the Housewives” category. The Real Housewives of New Jersey is expected to return later this year. What are your thoughts on Danielle Staub getting engaged again? Do you think she’s finally going to walk down the aisle this time around? Sound off below in the comments section and check back with CDL for more Danielle Staub and RHONJ news and updates.